Abuzz Solutions are a market leader in digital wayfinding. With a strong design philosophy centred on user experience, they were the first company to create a successful format of electronic wayfinding from which an entire industry has emerged. With competitors popping up across an ever-changing digital landscape, Abuzz needed a pitch proposal that would confidently secure a long held contract for one of their early adopting clients. Abuzz needed to be seen in a fresh, forward thinking light… and fast. Highlighting their human-centred approach to problem solving was a key factor in developing the format for the new pitch, particularly with the growing popularity of this school of thought. A series of dots and arrows, creating fluidity and movement, connect with images of human interaction & Abuzz technology. A showcase of technology, innovation and breadth of services amongst digitised typefaces and angular lines, demonstrate Abuzz’s adaptability for the future. From concept and rollout to small run, customised, print production, we were able to hand deliver the final proposal to the client with a day to spare. 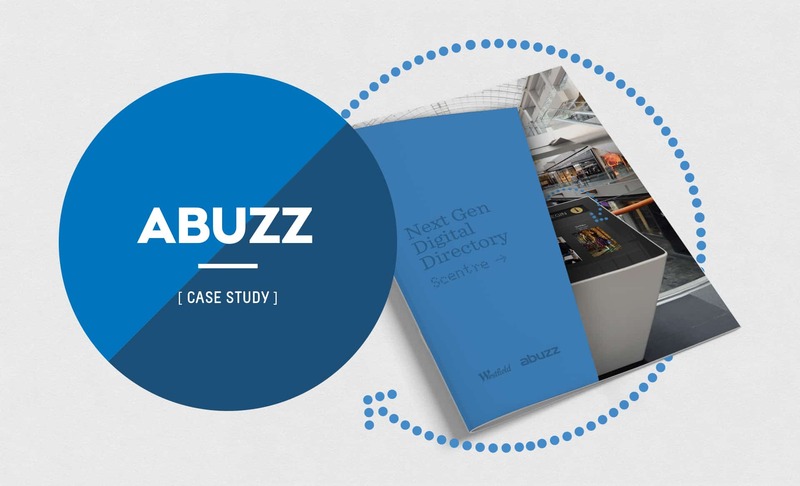 Abuzz’s existing contract was re-engaged and they maintain their global leader positioning in wayfinding. 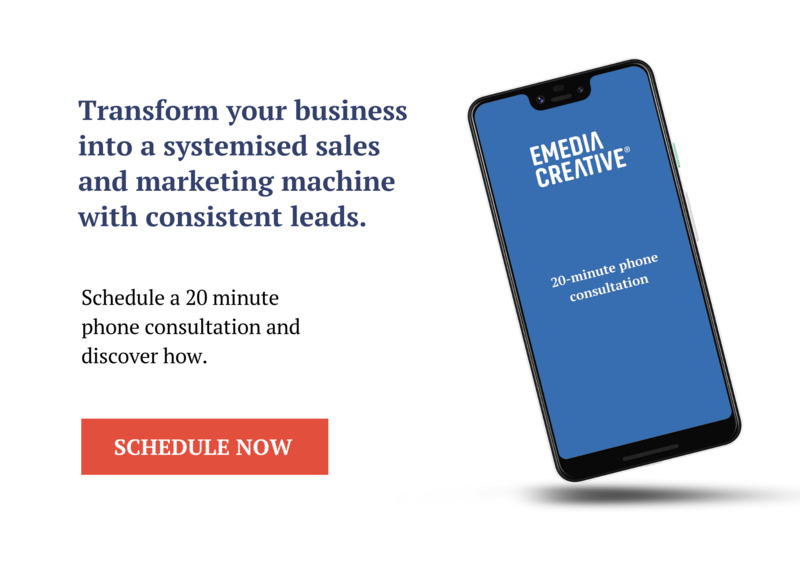 As a results-oriented, client-focused professional, Paul has 20 years' international experience helping businesses increase their profitability through strategic marketing and digital campaigns. Working within full-service creative and digital agencies in both the UK and Australia, Paul has planned, managed and executed numerous strategic marketing and digital campaigns that increase sales for small to ASX listed businesses.